Rathneesh who is a famous actor of Malayalam industry got his daughter married Parvathy Rathneesh recently in a hush-hush affair in Kozhikode with an Emirates Embankment employee. Parvathy Rathneesh is the eldest of the four children of the actor. The wedding ceremony took place at Kozhikode Aashirwad Lawns. 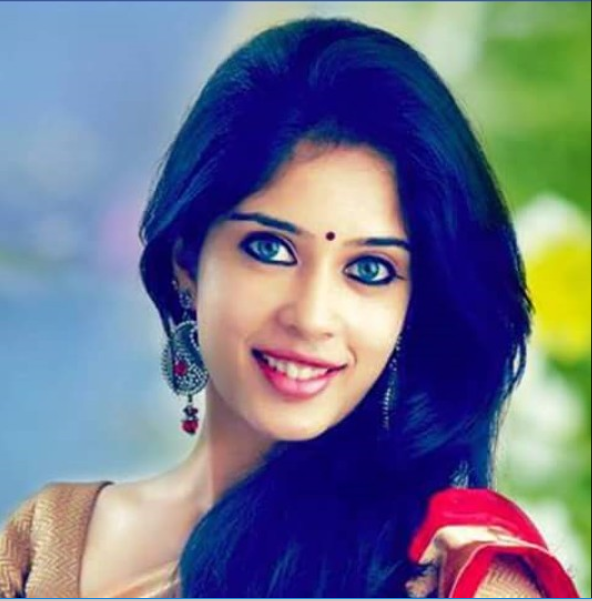 Parvathy Rathneesh is believed to have made entry in the film industry and made debut with the movie Maduranaranga where she was seen opposite Kunchacko Boban. Not only this, Parvathy was also appreciated for her performance in Kochauvva Poulo Ayyapa Coelho. Parvathy got married to a naive of Kozhikode whose name is Milu. Parvathy’s mother Diana recently passed away surviving her four children. The bride will now be seen next in the Malayalam movie Lachmi and her siblings are also part of the film industry. Rathneesh made his fame in the Malayalam industry with excellent performance in the movies and not only this he has produced a lot of movies, some of them are namely, Iyer The Great, Black Mail, Revenge and many more.